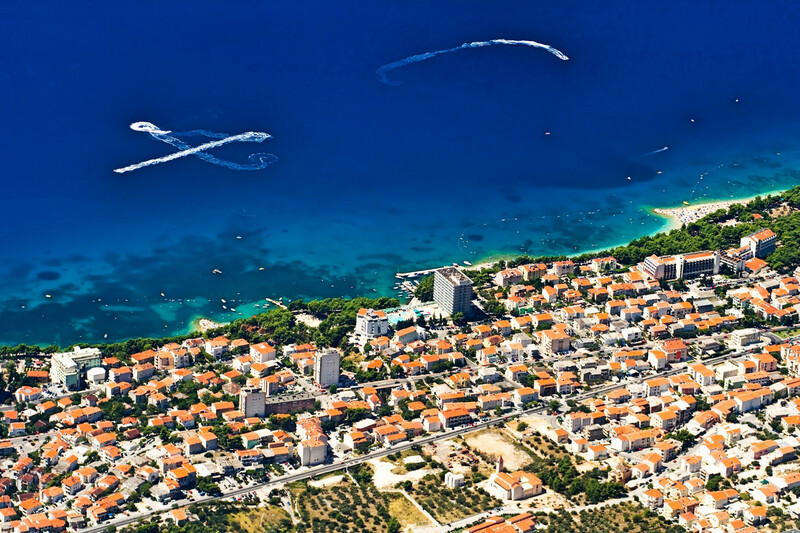 Contact us and book your stay on Losinj island! Barbara M & Aida B. We had a fantastic week in a beautiful, tranquil location. We were very warmly welcomed by the hosts who gave us all the information about the very clean and well equipped villa. The pool and outdoor areas are great spaces relax and unwind. I wouldn’t hesitate to recommend the villa as an excellent holiday retreat. This house suited us perfect. It has a calm location, a big pool and stunning views! The house is in perfect shape and the rooms are large and nicely decorated. We got a very friendly welcome from the house owners with complementary cake and wine. We would recommend this house to anyone seeking a quiet and relaxing holiday. Let one of the region’s medieval towns be a backdrop to your special celebration. Sign up for a week-long stay and enjoy biking, kayaking, hiking and snorkeling. Enhance your holiday with a day-visit to Istria's award-winning wineries, or join a cooking class. Experience the excitement of hunting for and locating the king of gastronomy. Join a group of fellow art lovers and combine sightseeing with expert painting tuition. Istria loves to celebrate its locally sourced ingredients. Join one of our intimate cooking classes and be guided through the world of Istrian gastronomy. Enhance your Istrian holiday with a visit to three of the region’s award-winning wineries. Have you ever considered taking a villa holiday? 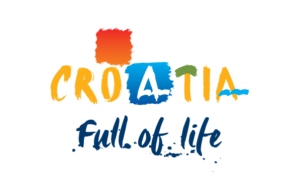 Charming Croatia offers a wide selection of homes with their own private pool in areas of unspoiled countryside away from the traditional tourist trails. And when you're in the mood for beaches, water parks, adrenaline sports, wine, or gourmet experiences, all of the area's attractions are a quick drive away. Our unique and privately owned homes are all within reach from the wonderful things that provide for a beautiful holiday experience! Prefer the comfort of room service? Our boutique hotels are century-old Istrian homes that have been updated with modern comfort while maintaining old-world authenticity. Imagine relaxing poolside with a breathtaking view that extends over the picturesque Istrian countryside. We're here to help. Croatia's seaside towns offer crystal-clear water and pebble beaches, romantic flavors, and pastel-colored villages. Pula, Rovinj and Porec are some of Istria’s beautiful coastal towns that welcome a third of Croatia’s entire tourist population. Take a dip into the Adriatic while knowing that old town, cafes and shopping are just a walk away. 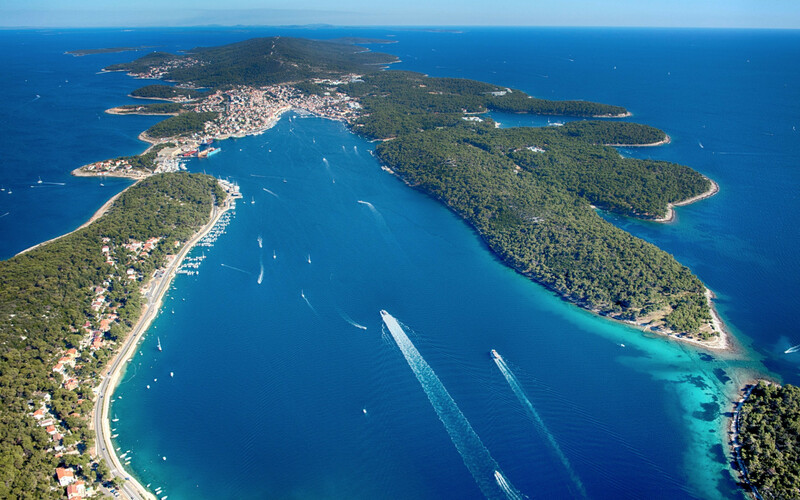 The entire Istrian coastline has a length of nearly 445 km. The best way to experience Croatia's hillside villages is...slowly. Medieval villages, historical towns, never-ending vineyards, castles, and churches, are scattered all over the region as their profiles stand out in the landscape. In this sparkling little postcard-world, it's easy to relax and enjoy the wine that is blended into the landscapes. With the beaches and harbor towns being just a short drive away from the hilltops, regions like Istria present its visitors with a wide range of vacation activities to satisfy all demands. We know Croatia! Whether you have a question or a special request, we’re here to help before, during, and after your stay. We focus on privacy, quality and comfort and visit each villa personally. Villas are cheaper than hotels when vacationing with family or friend. Gorgeous islands and crystal clear water. Thousands of villages and ancient ports. Pick an active holiday or lounge by the pool. 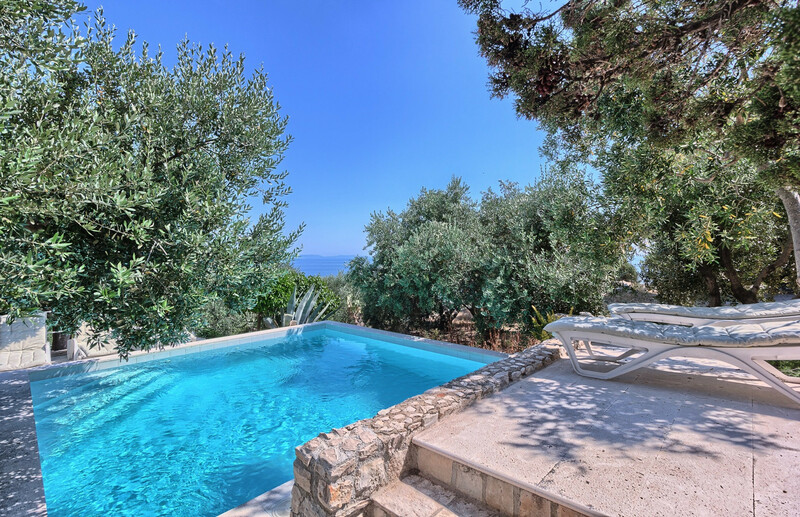 We have local expertise and a portfolio of hand-picked homes throughout Croatia. Get inspired for your next vacation or contact us and we'll help you find what you're looking for. We look forward to hearing from you.